Parking: There is a small carpark off Britannia street in front of the depot, or there is a bigger carpark (the “Peel St Carpark”) behind the library that can be accessed from both Britannia Street and Richmond Street. Our meets start at 10am with a brief introduction. We will introduce our Babywearing Wellington team and go through the different styles of carriers with a demonstration. 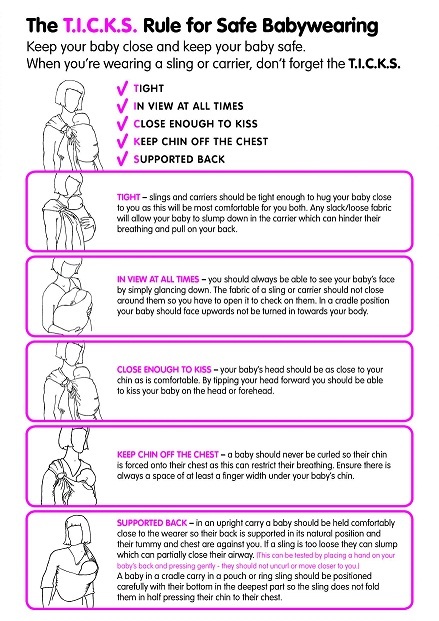 We will run through some babywearing guidelines/safety tips and then there will be time to get advice, help with fitting a carrier, hire carriers, or catch up with fellow babywearers. If you have reserved a carrier you will need to pick it up by 11am, otherwise it will be freed up for someone else to hire. Due to demand and popularity of some carriers we run a reserves list for the library at the City meets, many of our carriers are now reserved prior to the meet. If there is something in particular you want to hire please send us an email with ‘carrier reserve’ in the subject and let us know so you are not disappointed on the day. There is a one-off registration fee of $20 that is required to become a Babywearing Wellington member, it then costs $2.5o per week to hire any carrier in our library. All proceeds go towards running and updating the library, as well as keeping our meetings running. Please note: our usual lending period if you are hiring from the city meet is one month, or a fortnight if you are hiring from the Petone meet. Our stretchy wraps are available to be hired for a 3 month period for $15. 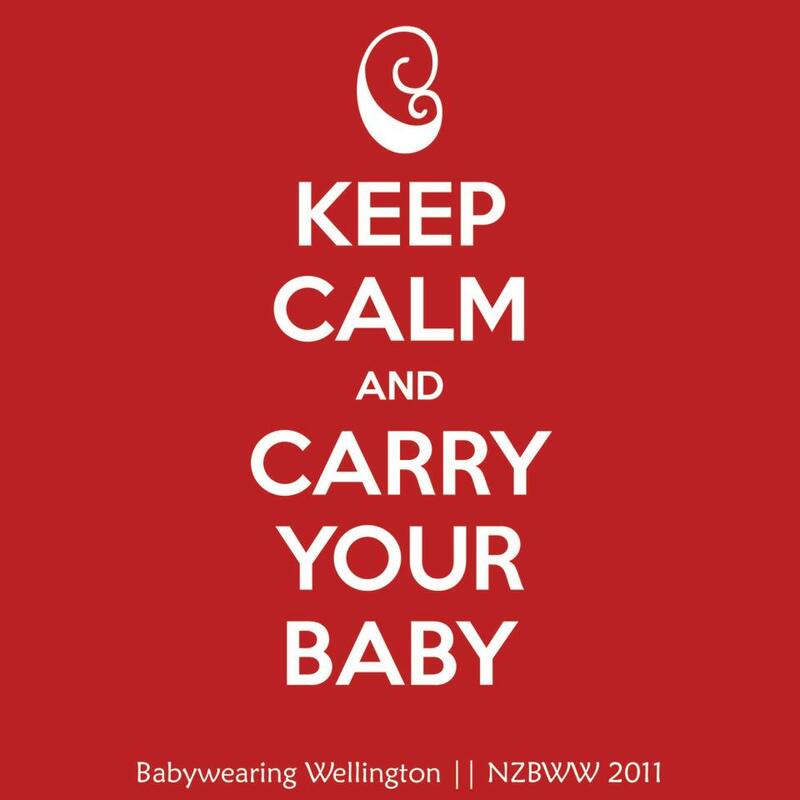 You do not have to be a Babywearing Wellington member to come along and see different options, try carriers on, get advice, get help with fitting your own carrier, or to hang out. Tags: baby carriers, baby slings, babywearing, babywearing advice, babywearing support, Babywearing Wellington, Sling Library, wellington. Bookmark the permalink.